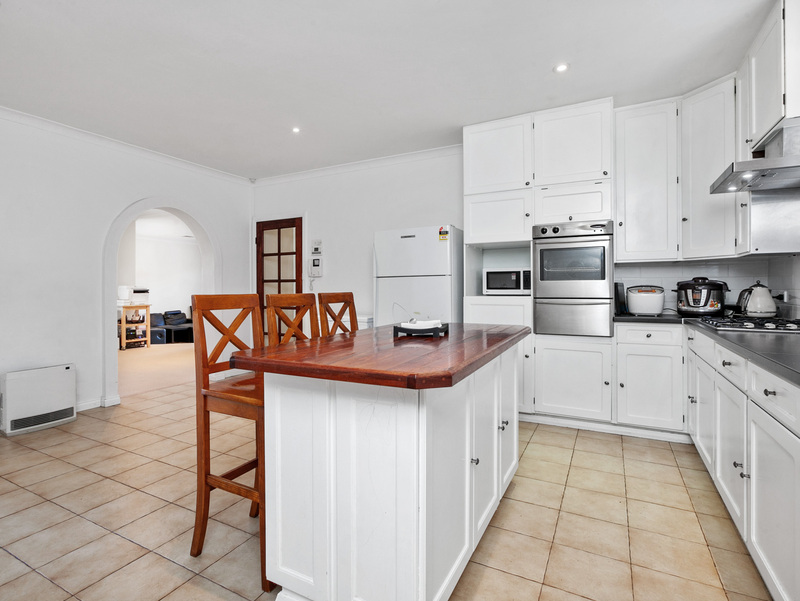 Welcome to your new home in the heart of Bull Creek.. 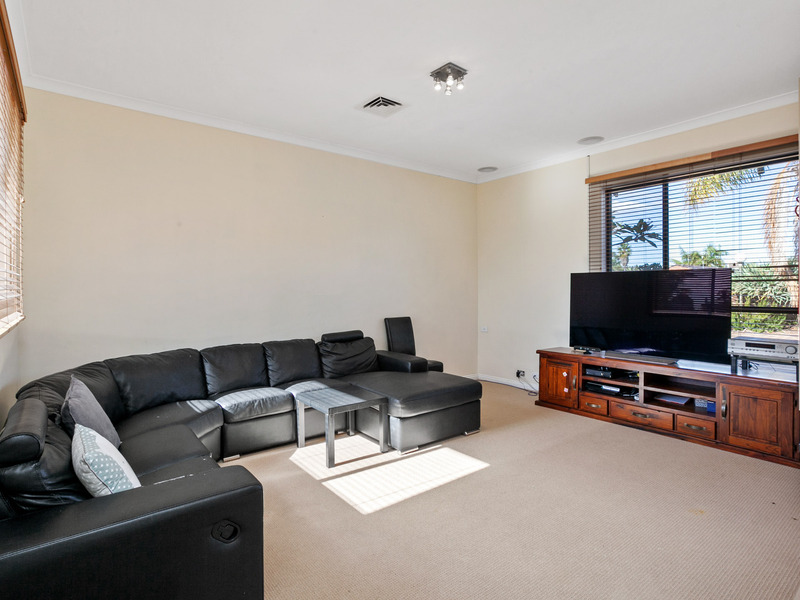 This property features a well designed floor plan with ample space for a growing family. 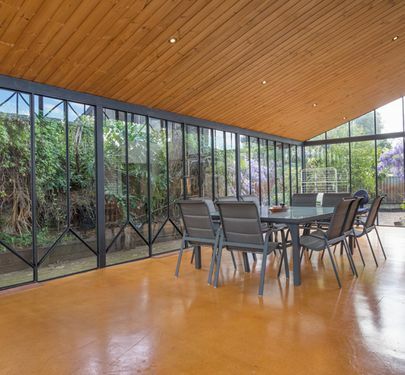 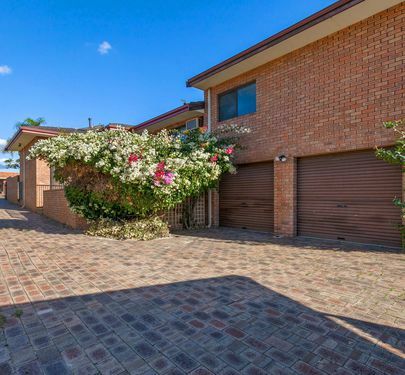 Including all of the modern conveniences, a huge undercroft garage which could be used as a games room and a sparkling below ground pool, this home offers year round enjoyment for the whole family. 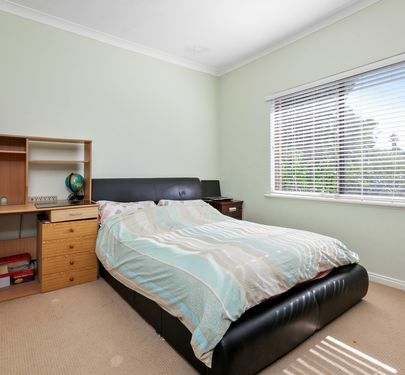 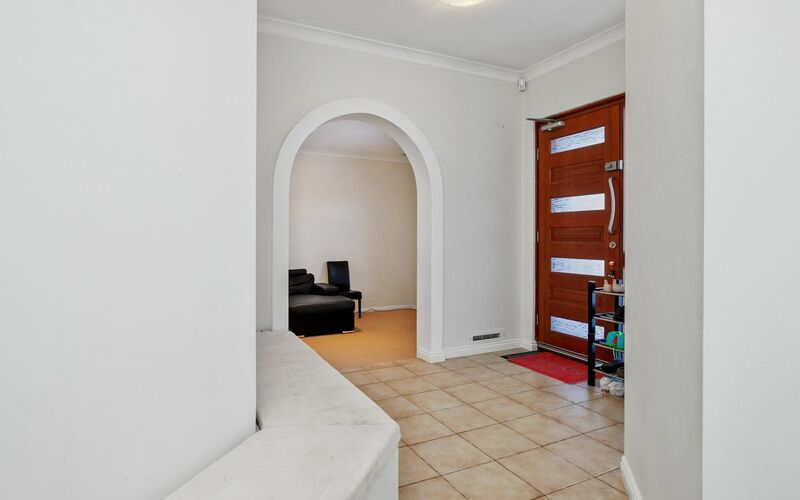 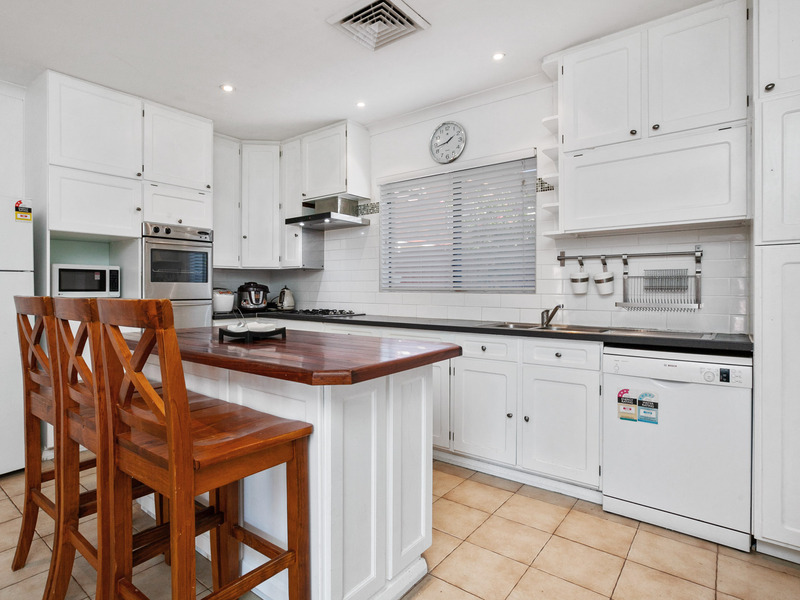 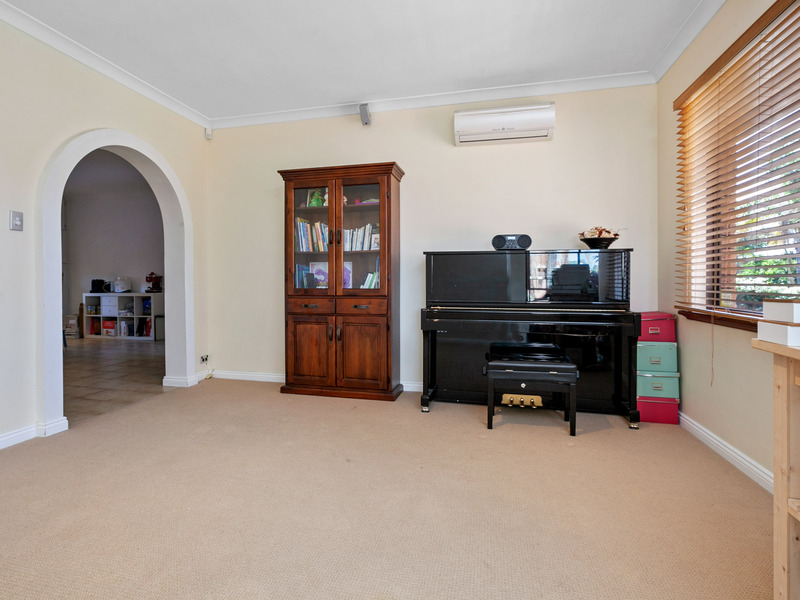 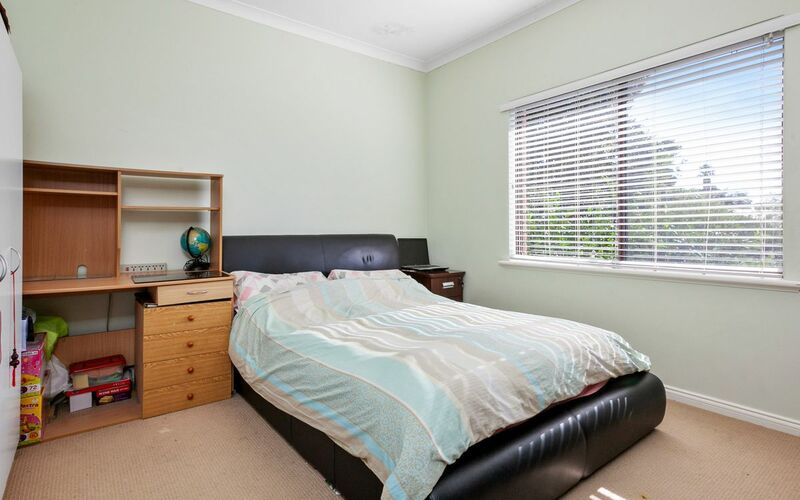 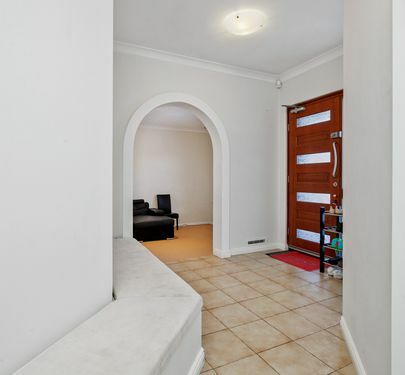 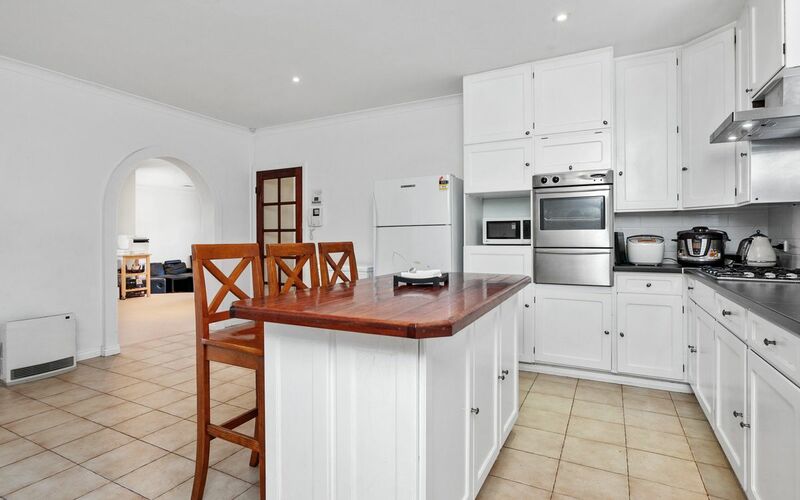 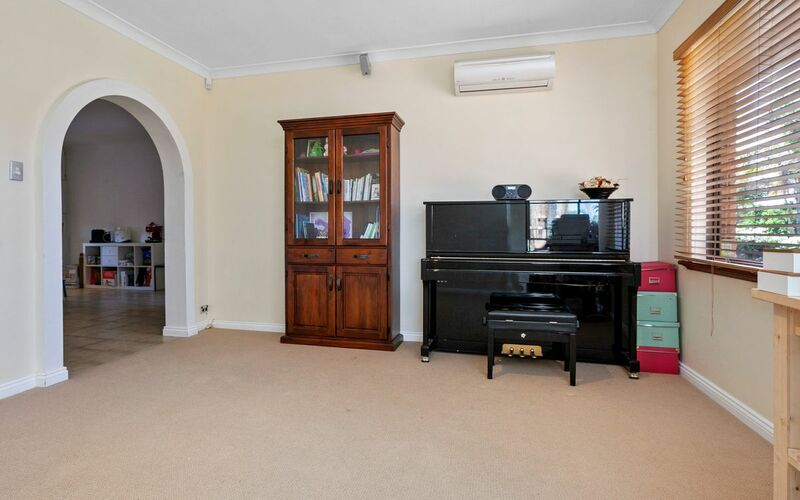 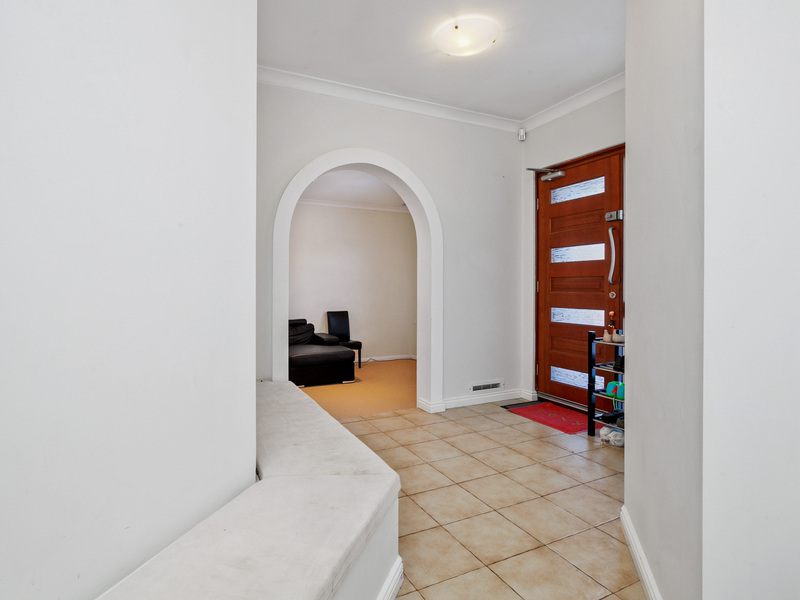 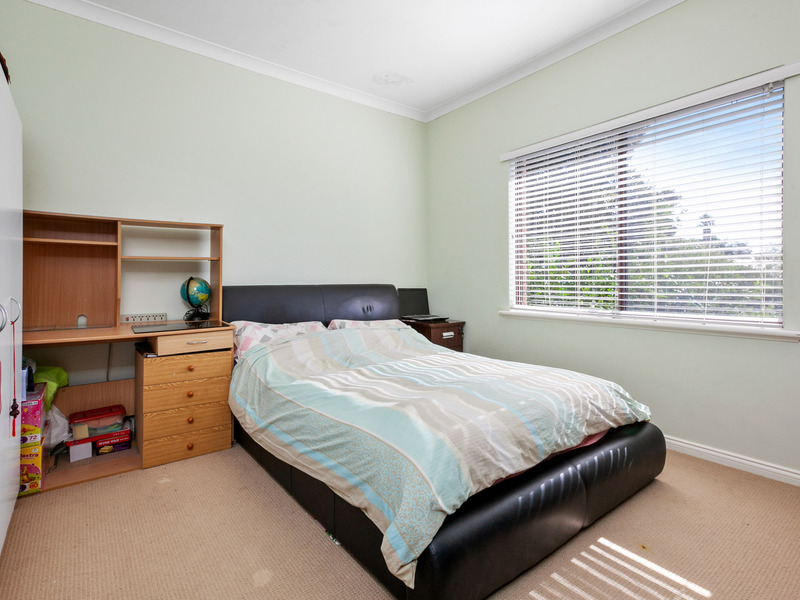 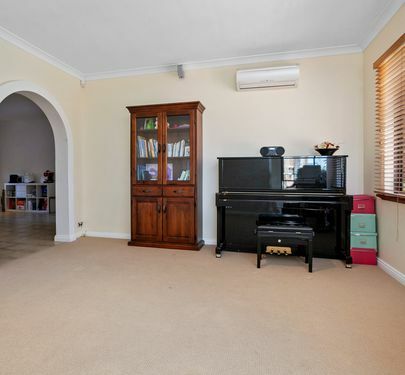 The home is situated in a quiet street with an elevated position in this prestigious location. 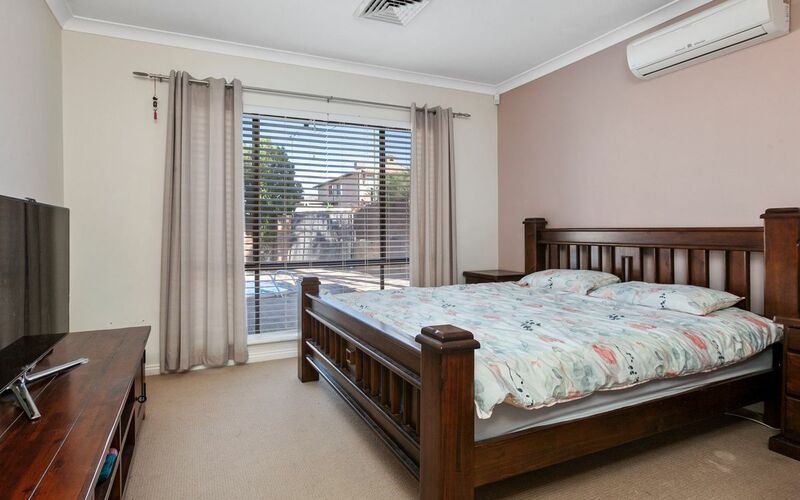 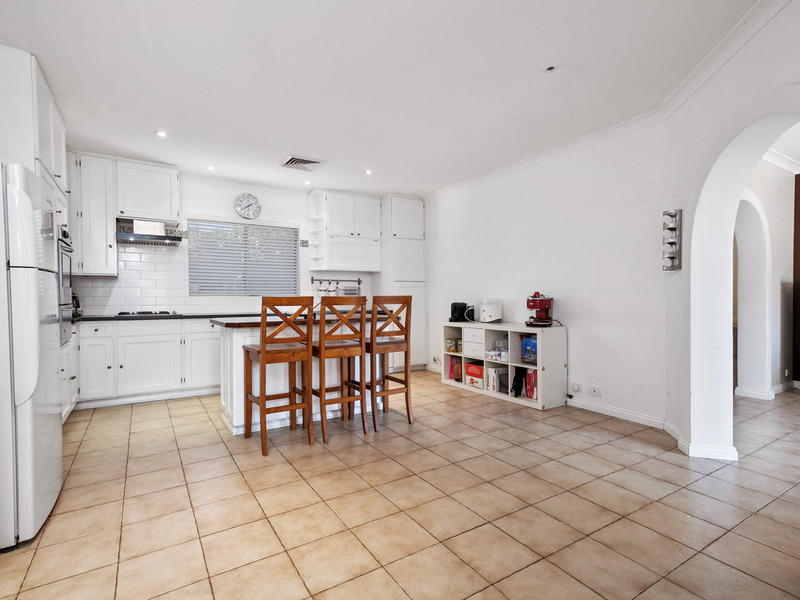 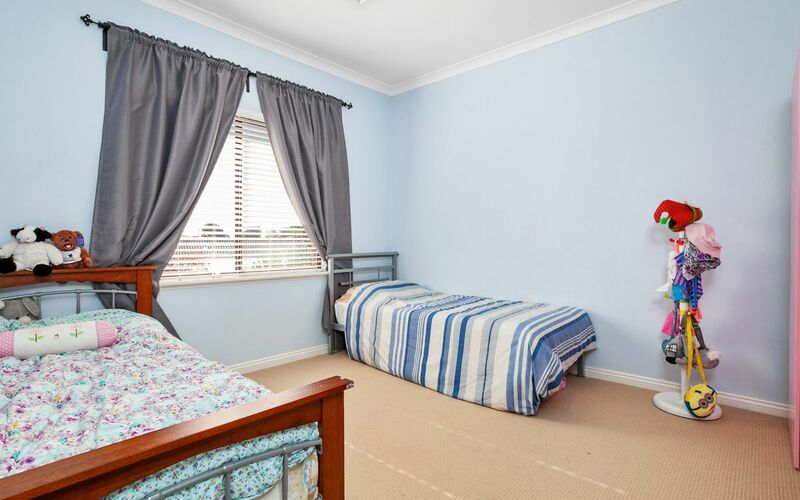 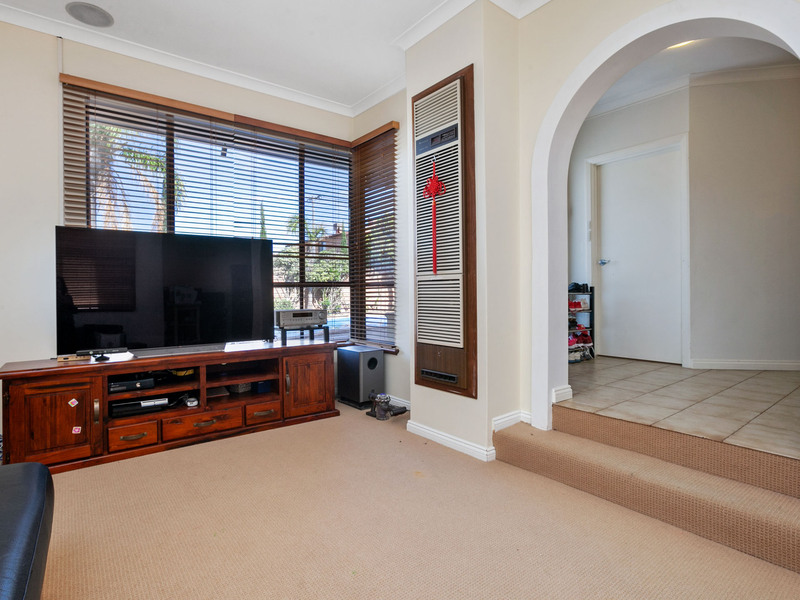 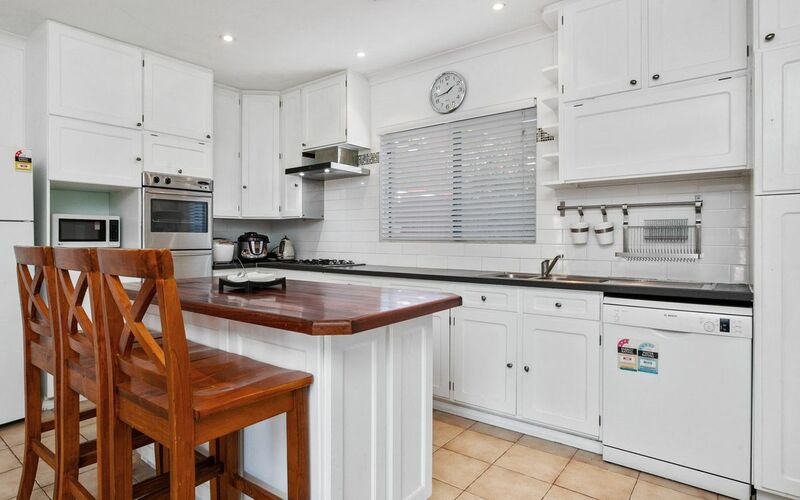 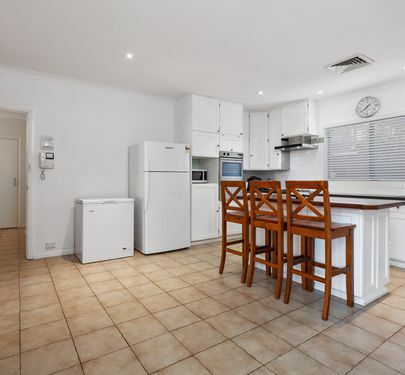 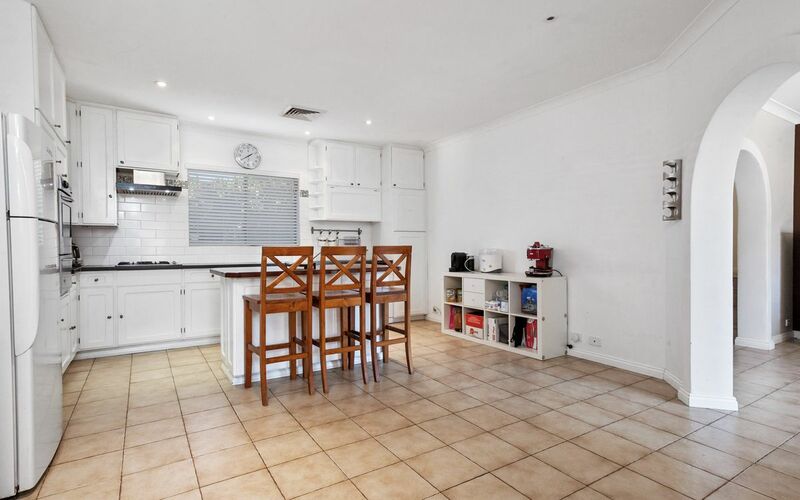 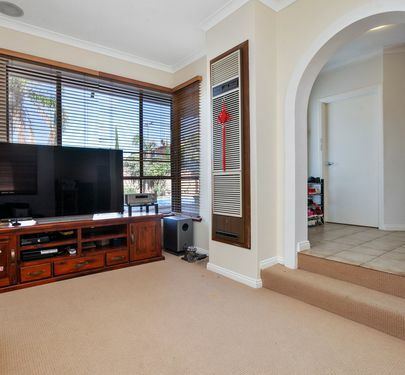 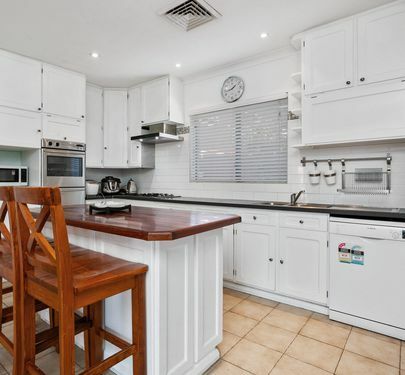 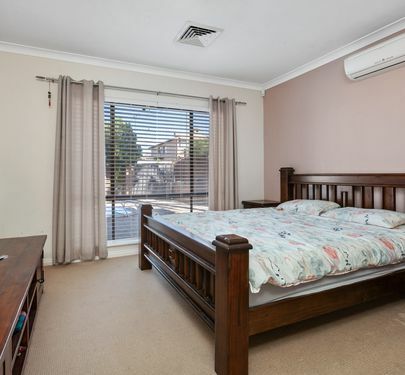 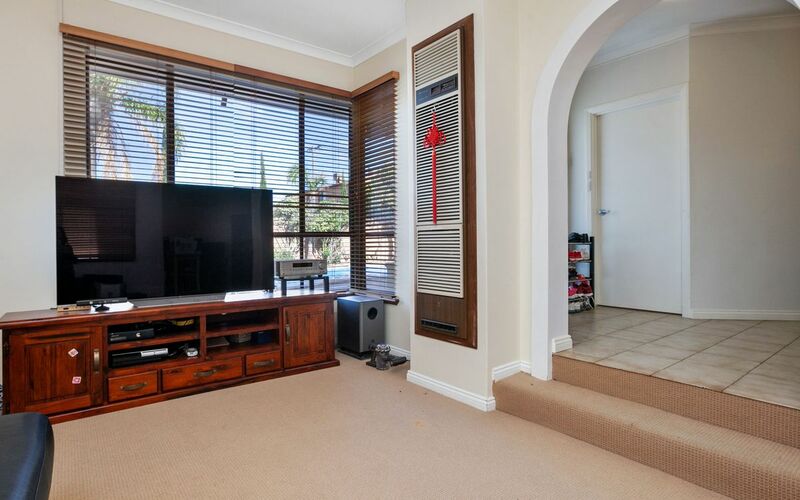 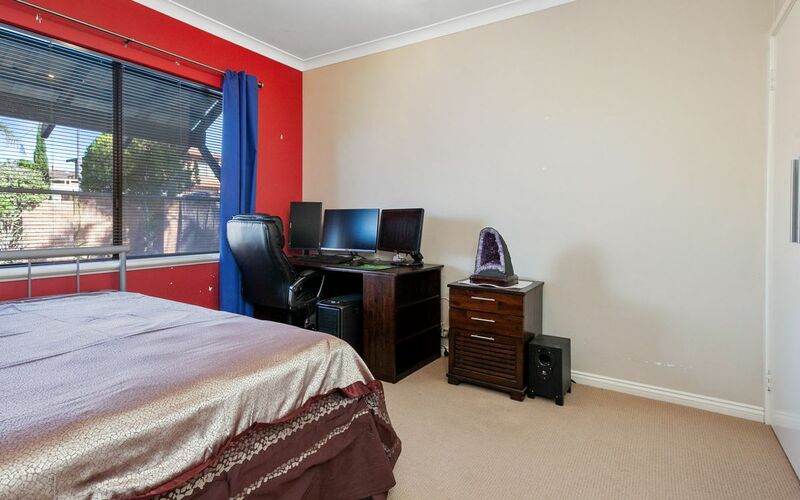 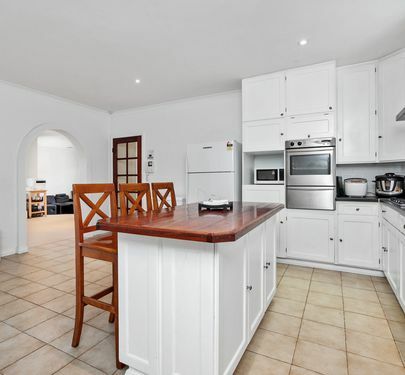 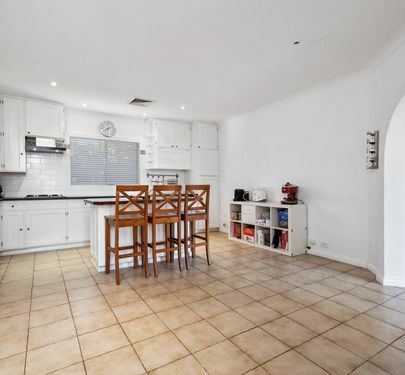 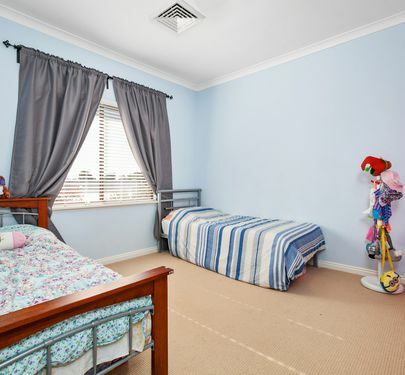 This lovely family home is centrally located just a short stroll to local shops, schools and public transport at Bull Creek station. 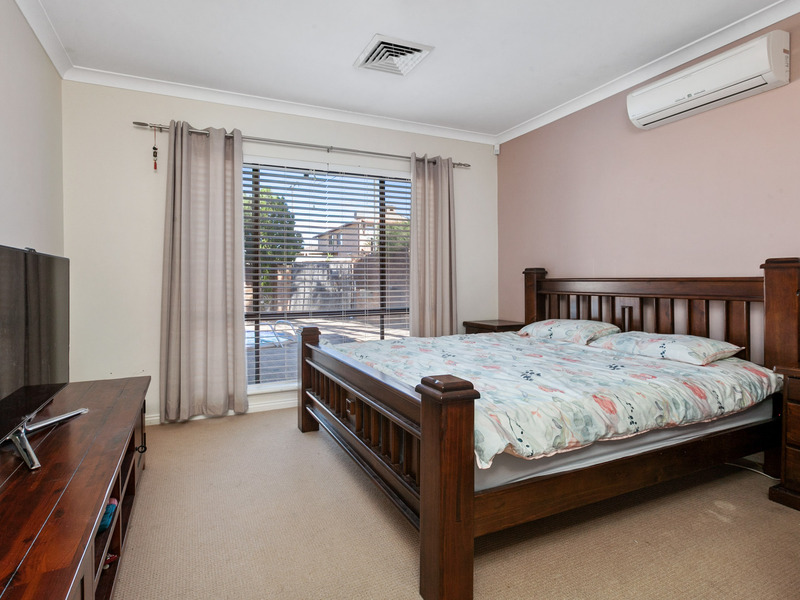 Only a few minutes drive to Fiona Stanley and St John of God hospitals, Murdoch University, Garden City, and the Freeway. 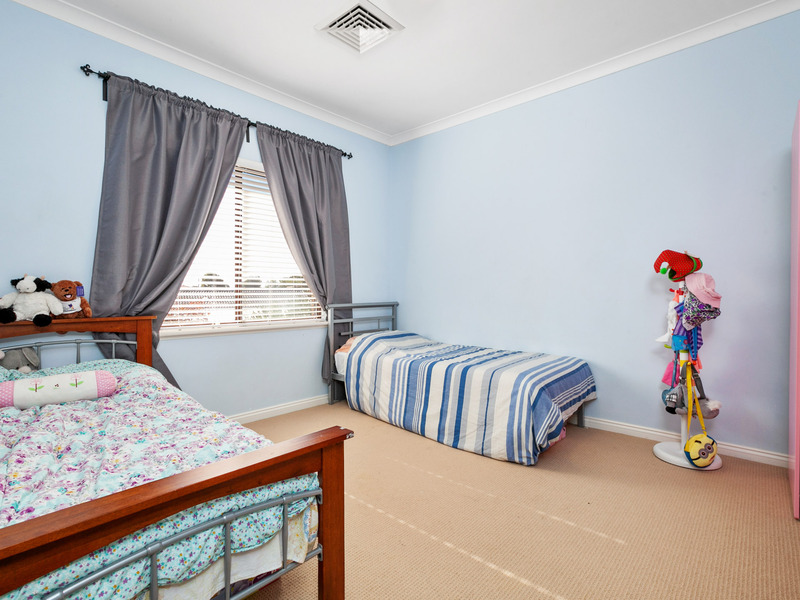 Within the Rossmoyne Senior High School and Bull Creek Primary School catchment areas and with All Saints College only down the road, all of your education needs are taken care of. 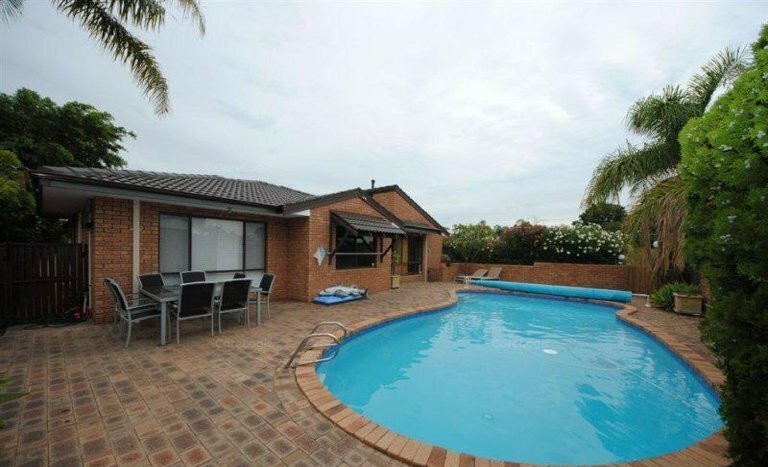 This home is sure to impress! 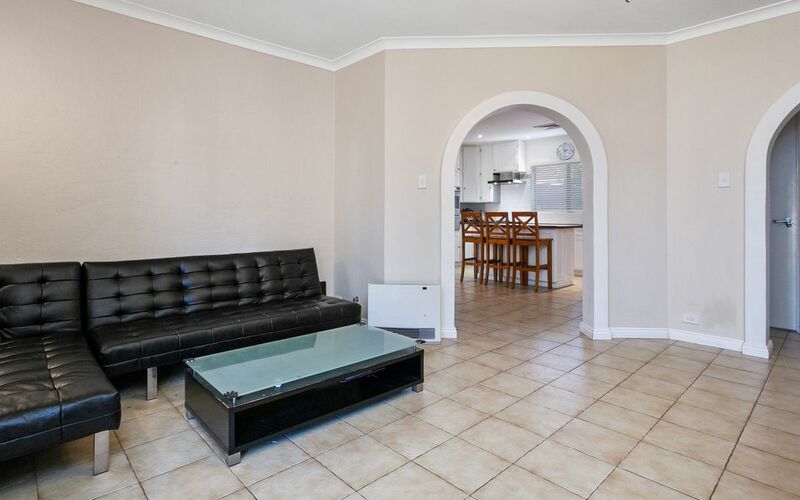 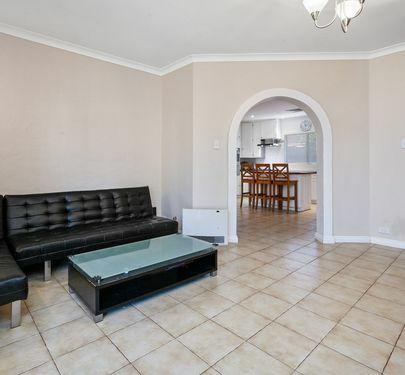 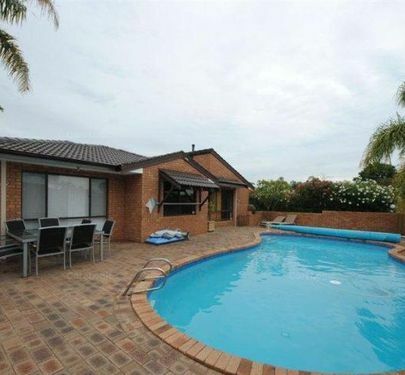 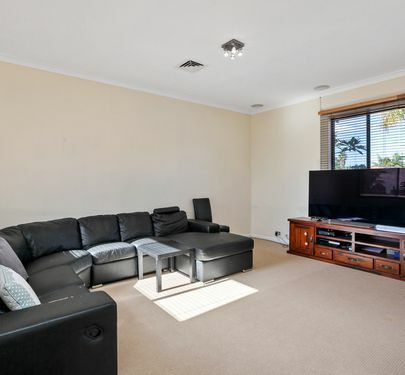 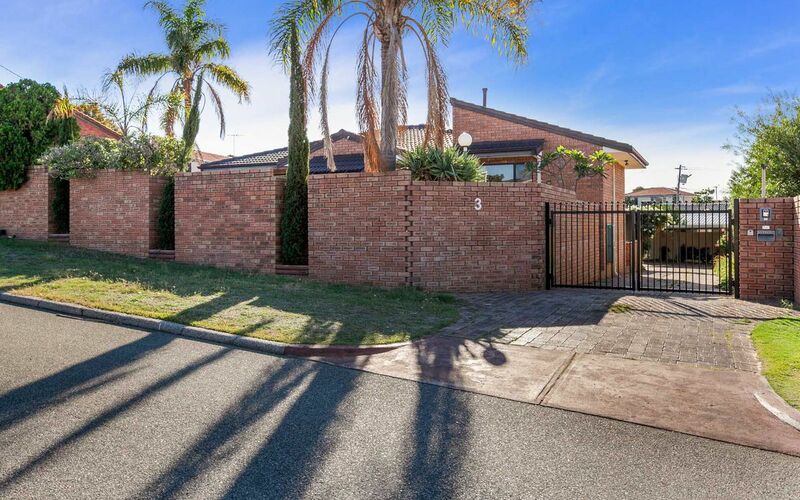 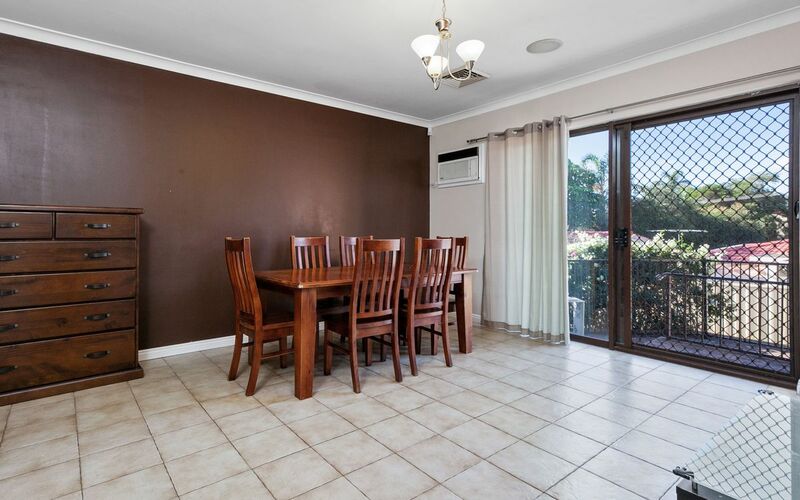 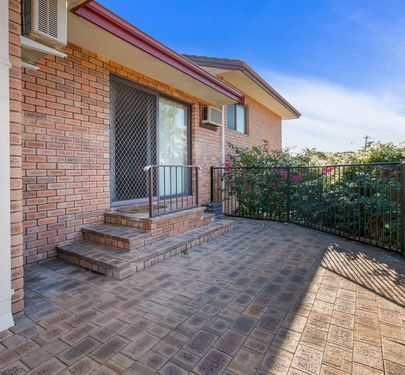 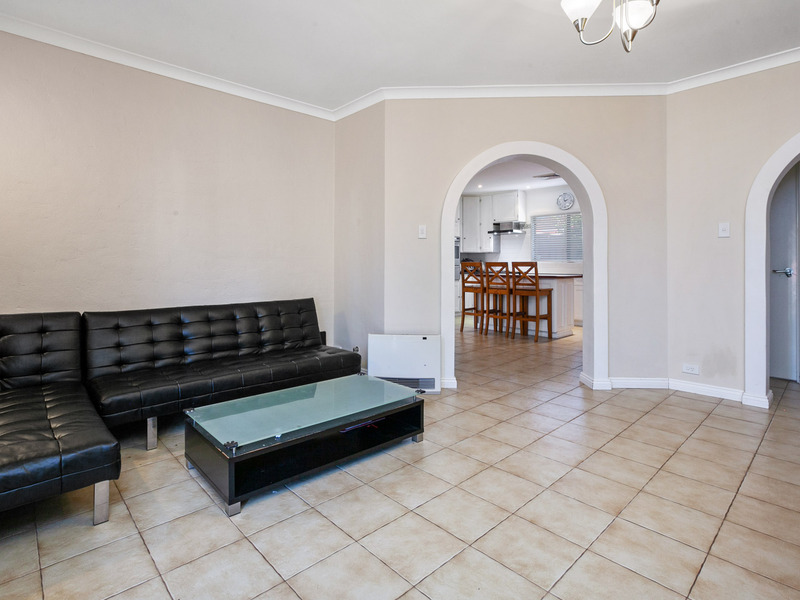 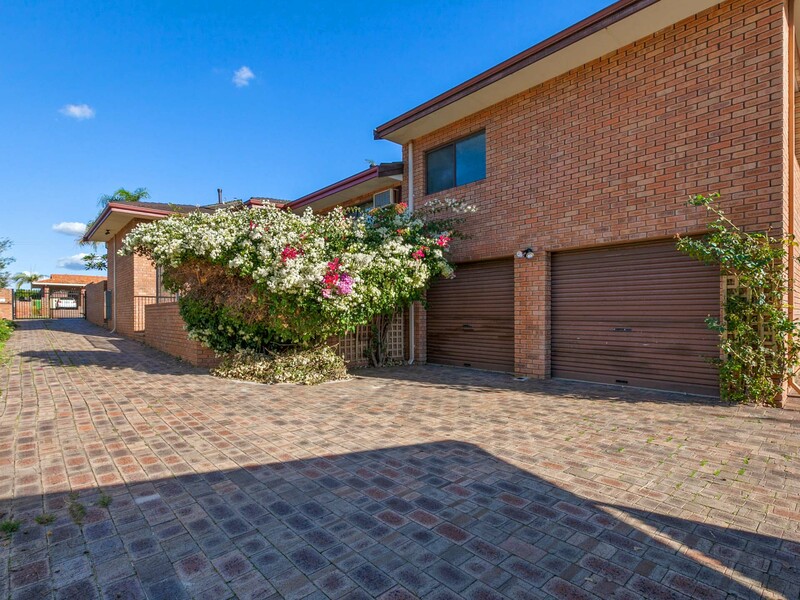 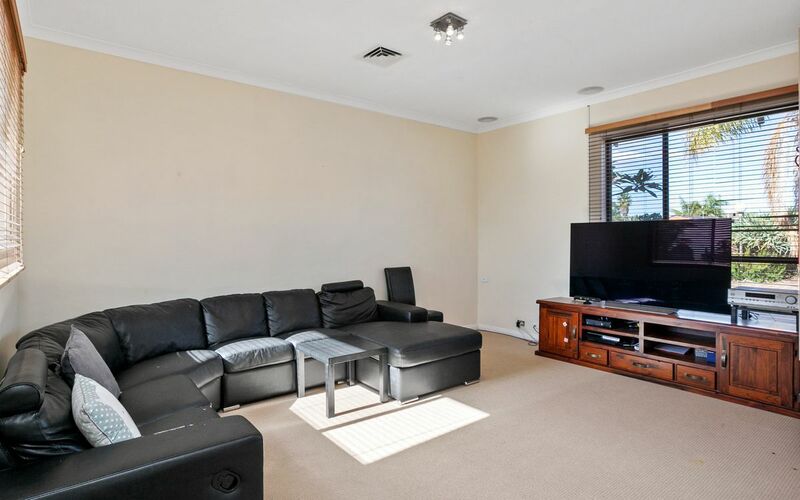 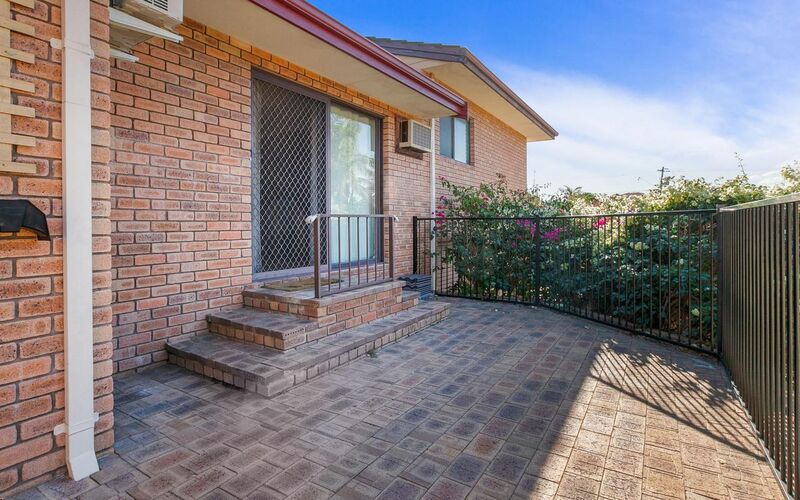 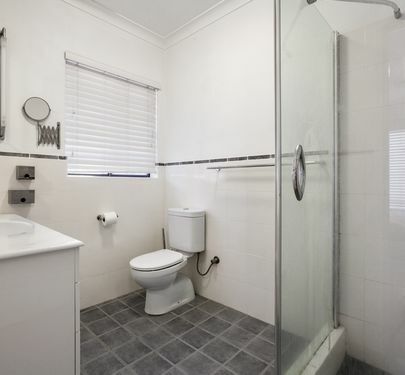 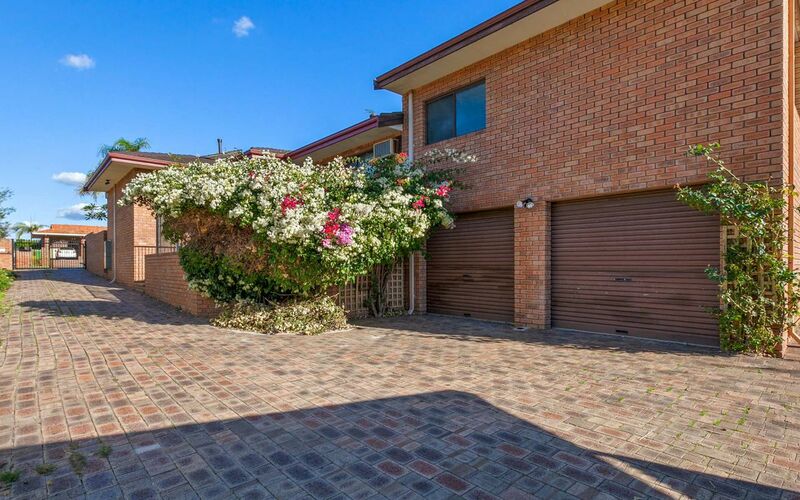 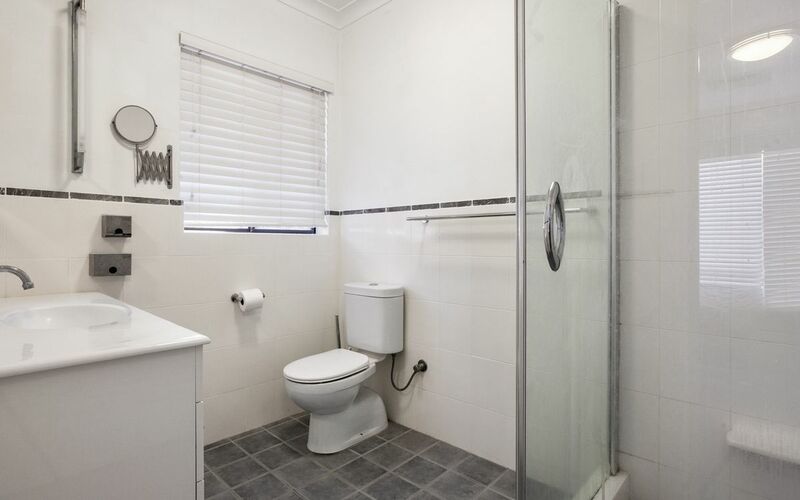 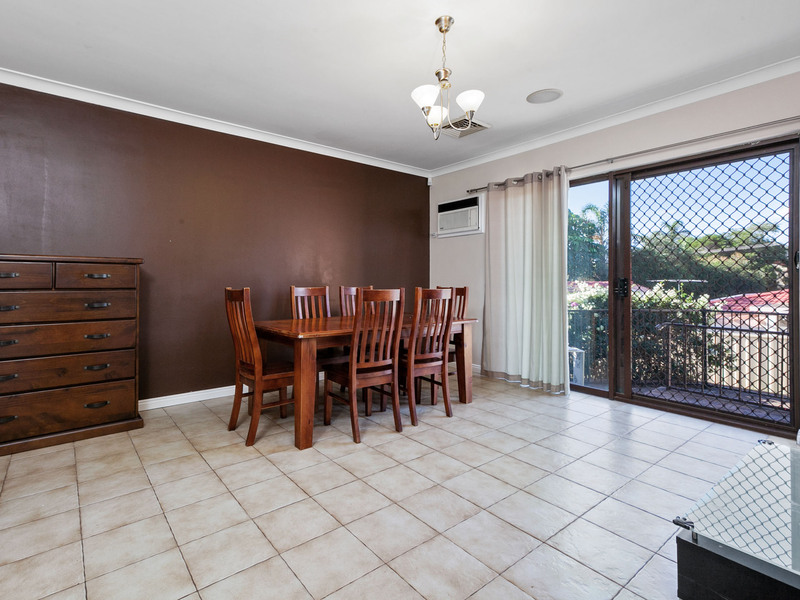 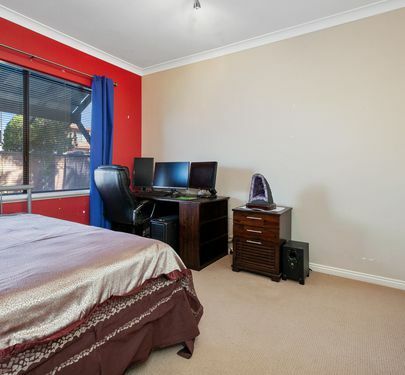 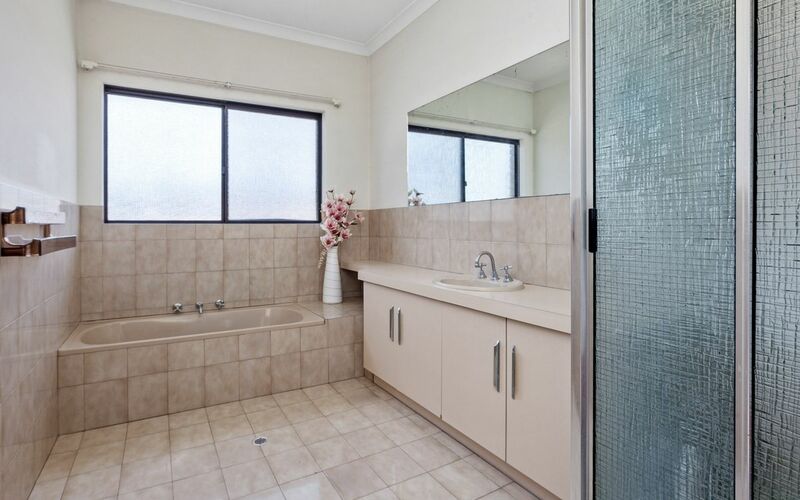 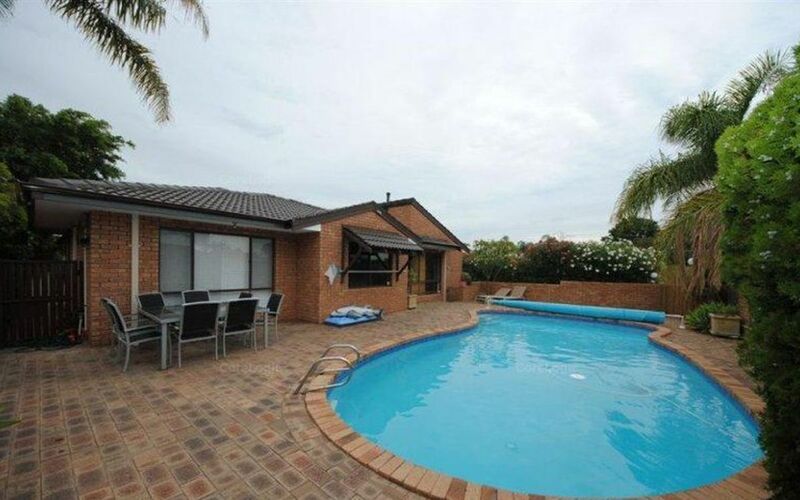 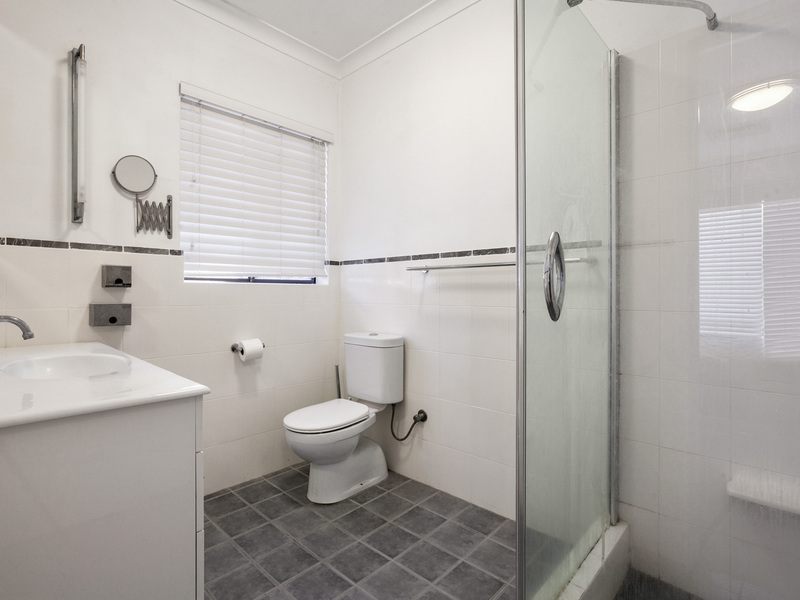 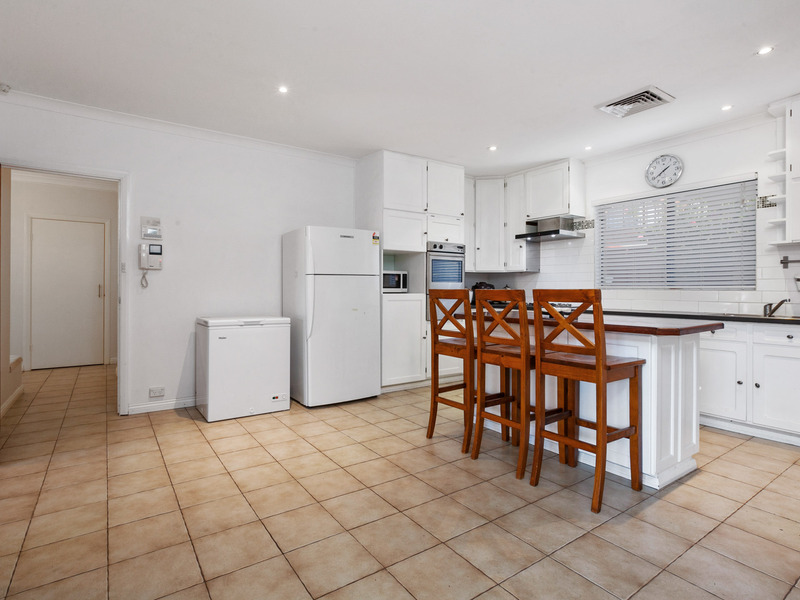 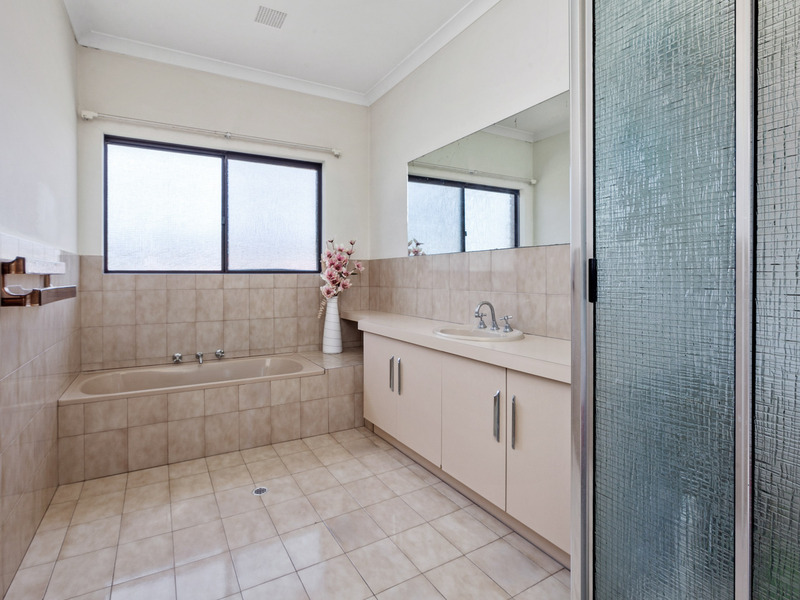 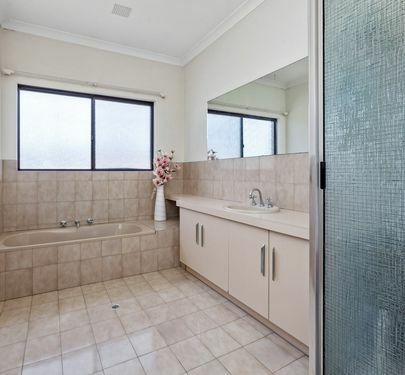 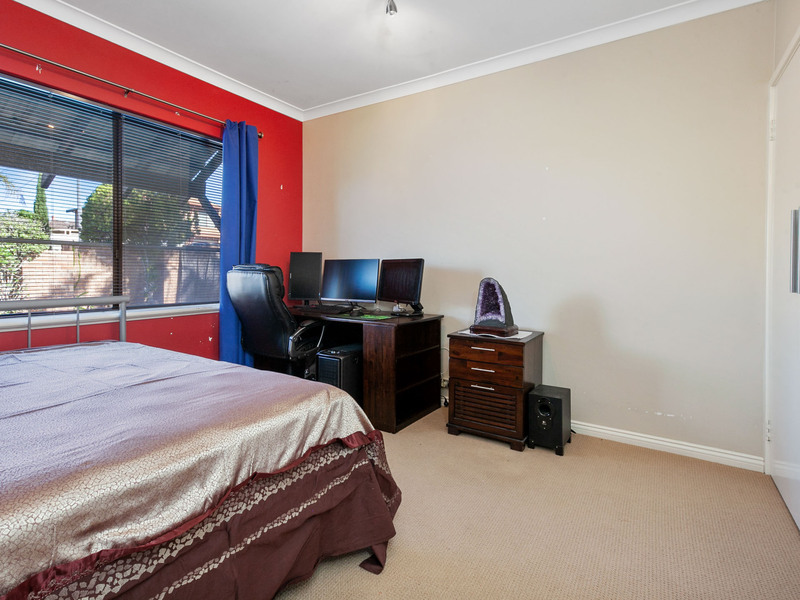 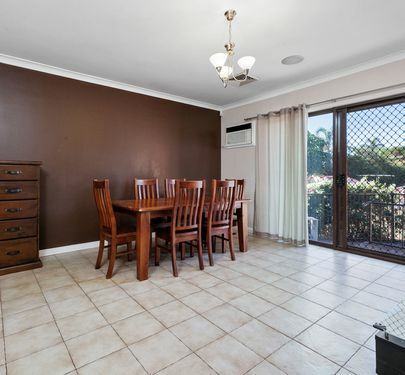 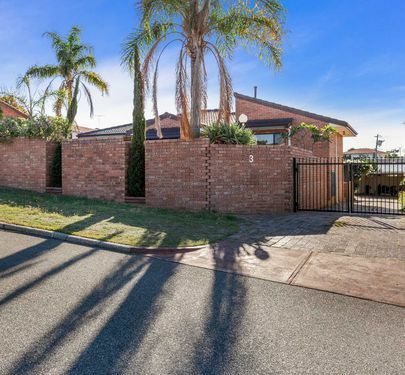 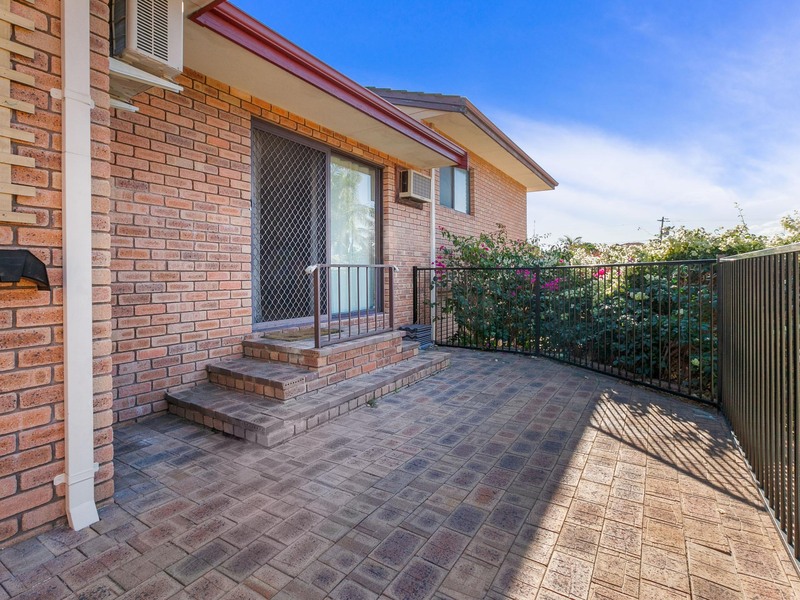 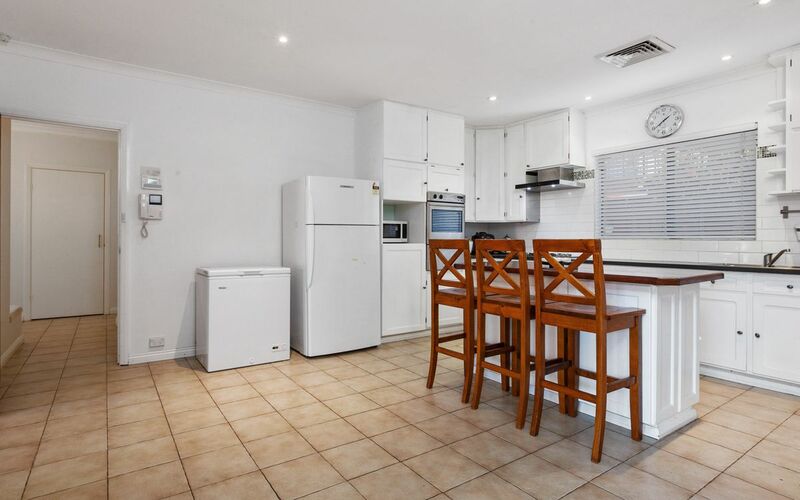 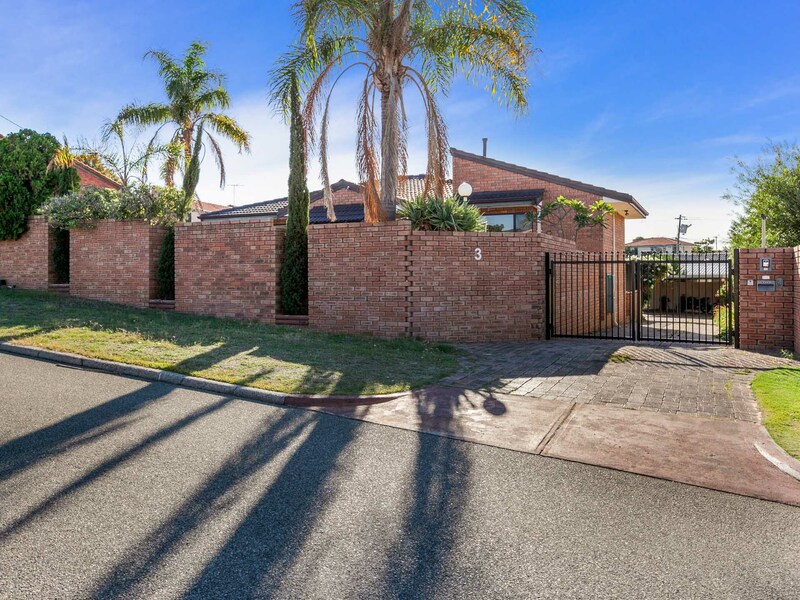 Please call Calnan Property on 9364 3999 today for more details!